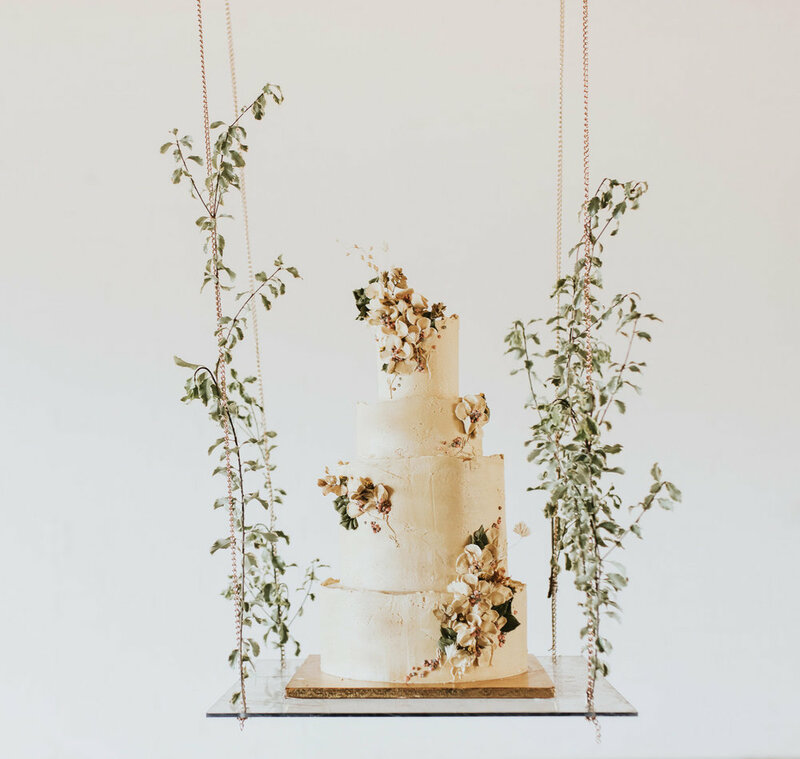 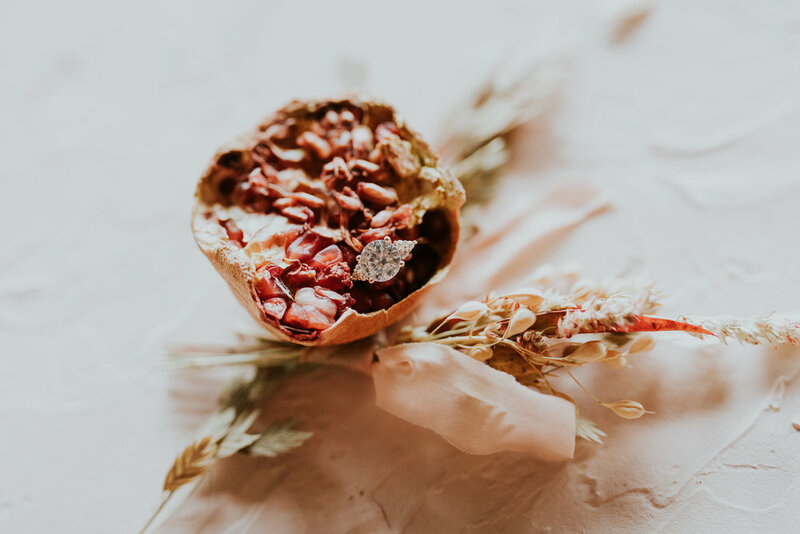 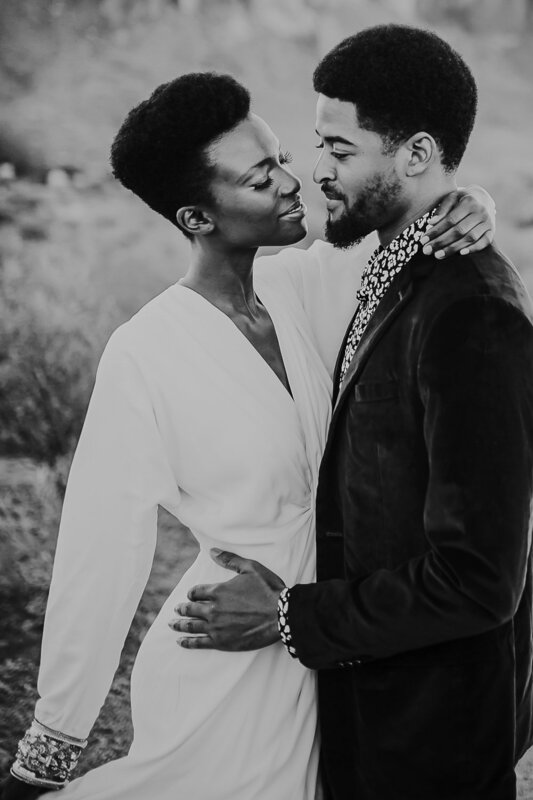 We specialize in editorial approach to couple, intimate wedding, and elopement photography. 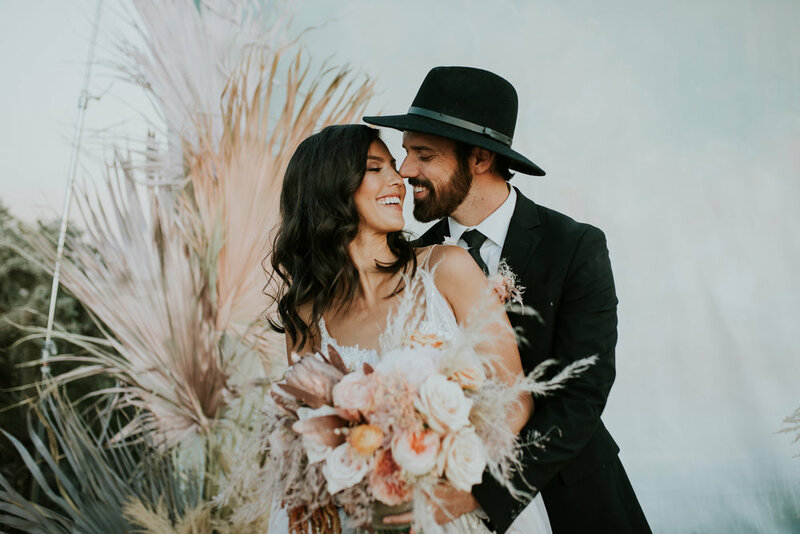 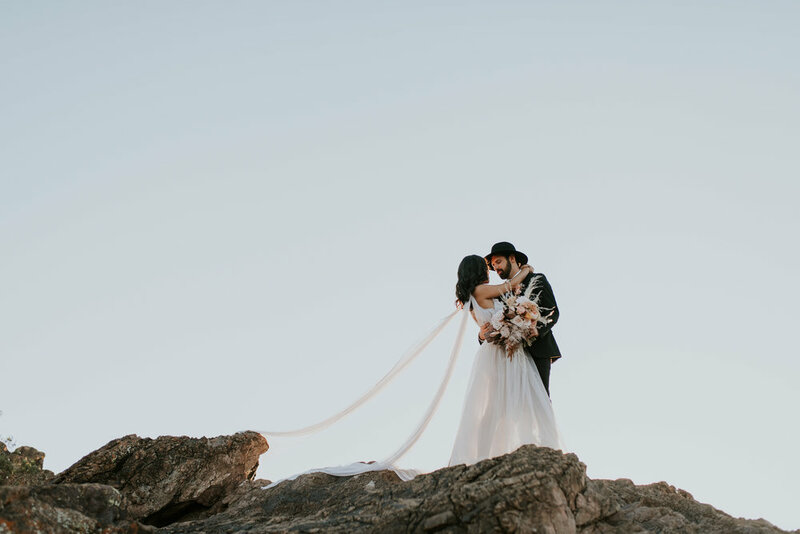 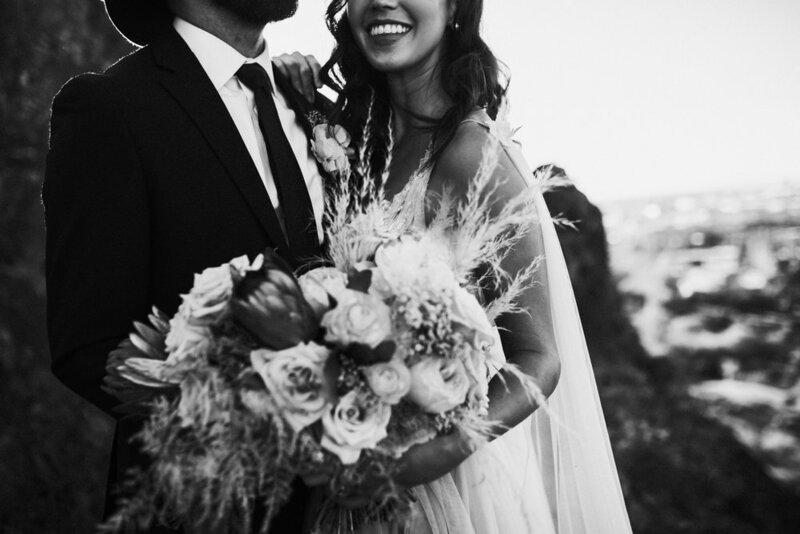 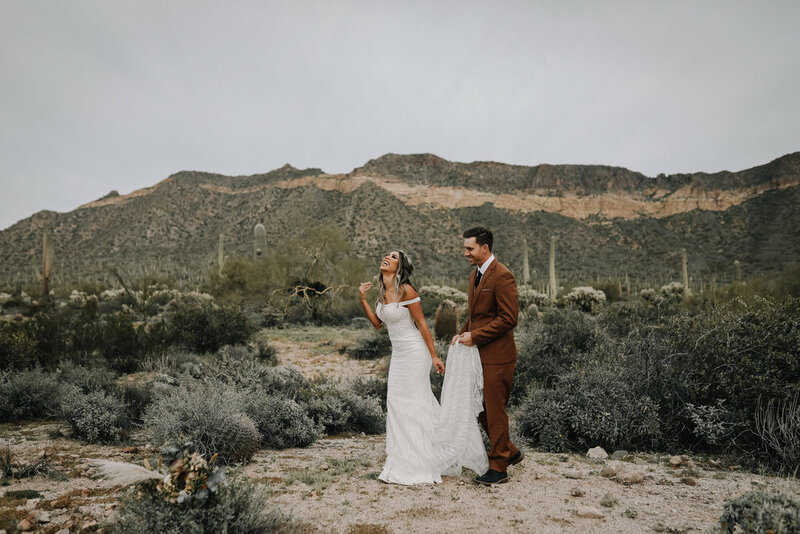 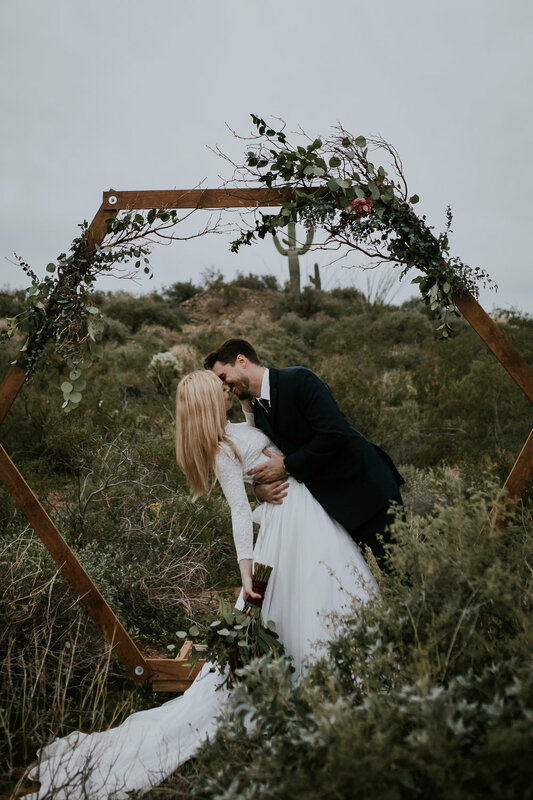 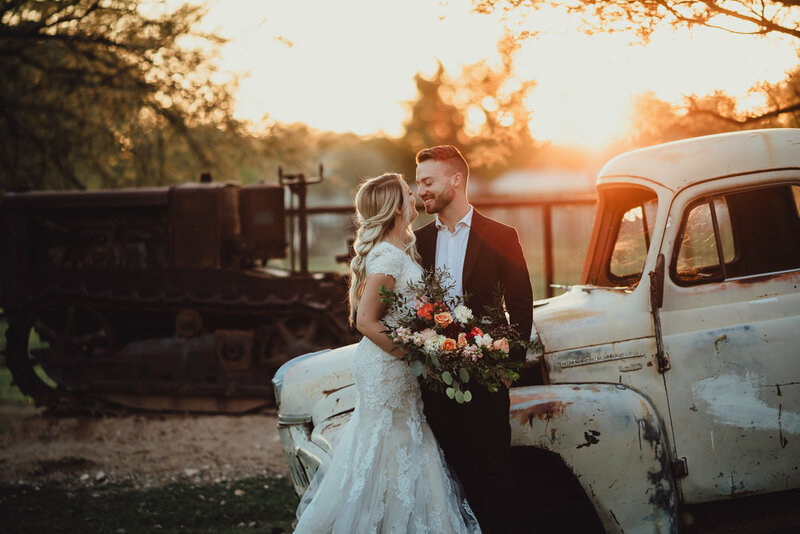 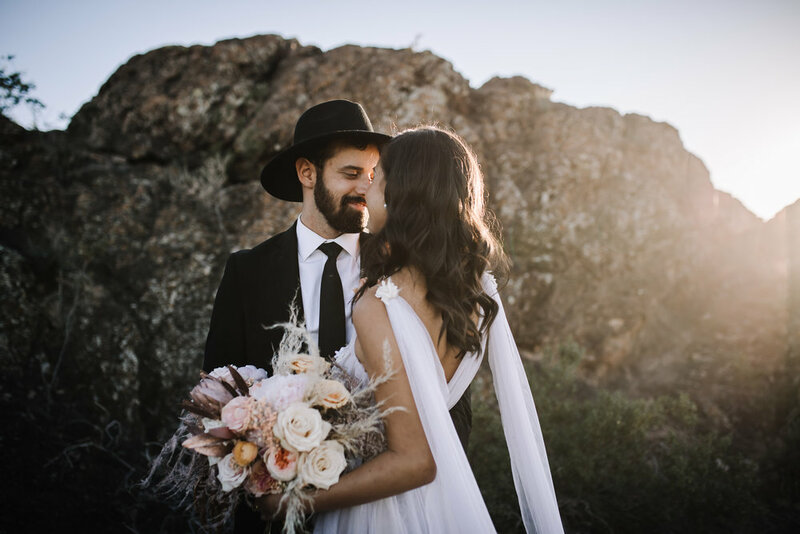 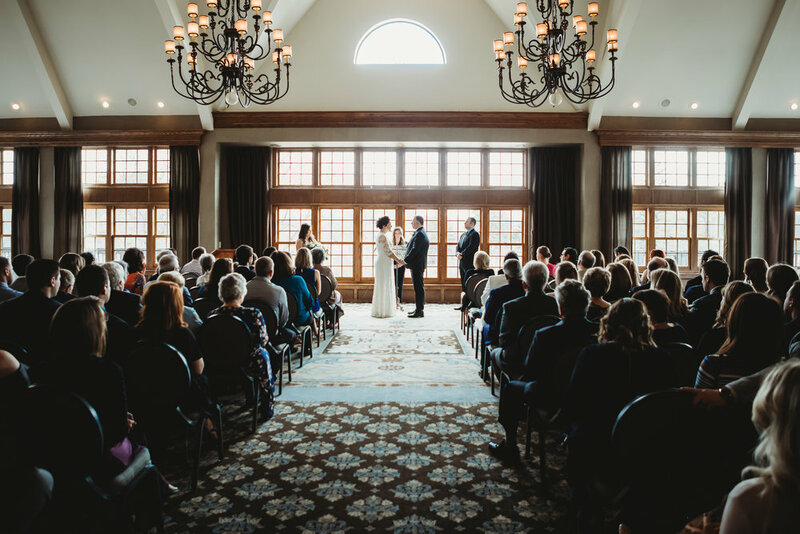 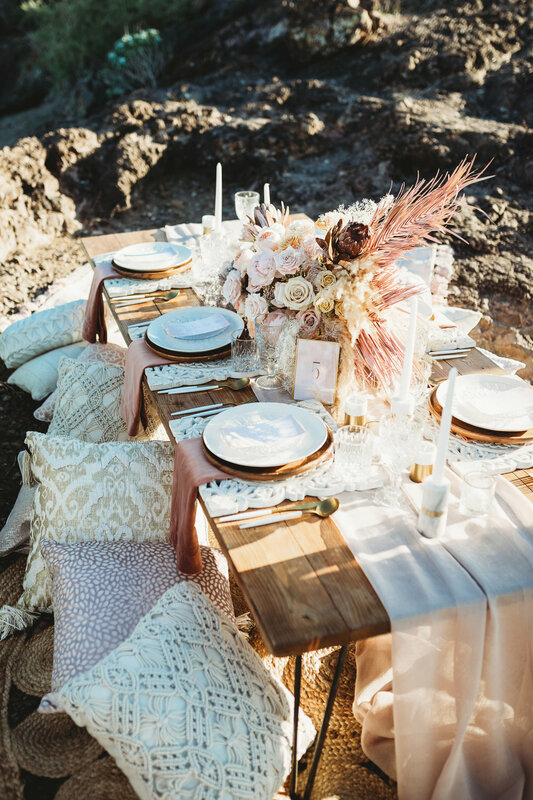 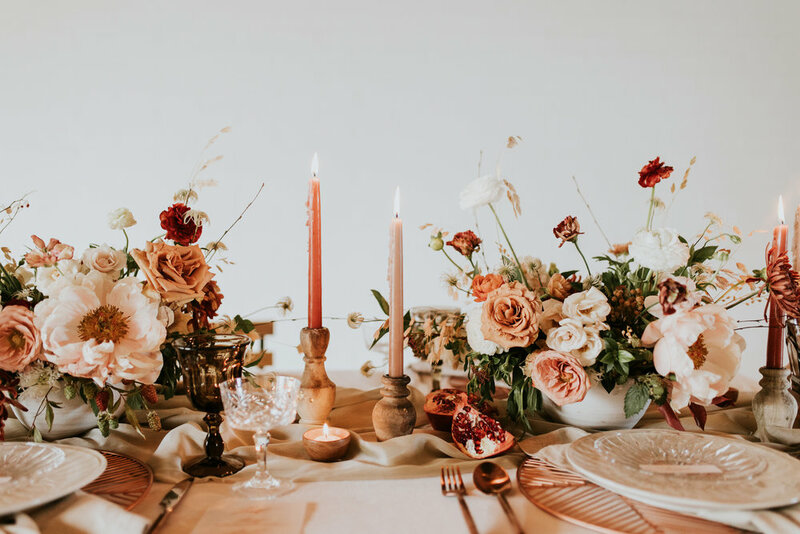 Imagine your love stories being captured against a beautiful and dramatic landscape of Arizona, we would love to be there documenanting that love story. 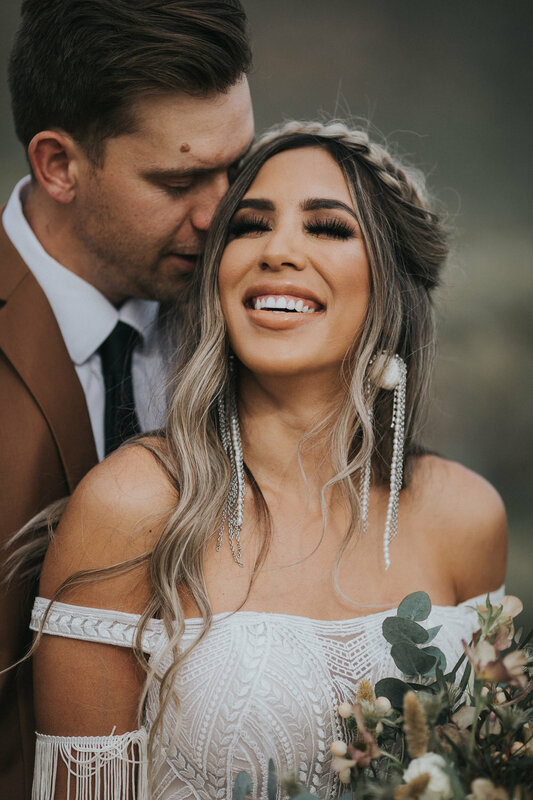 We will capture every smile, cry and every single detail of your special day. 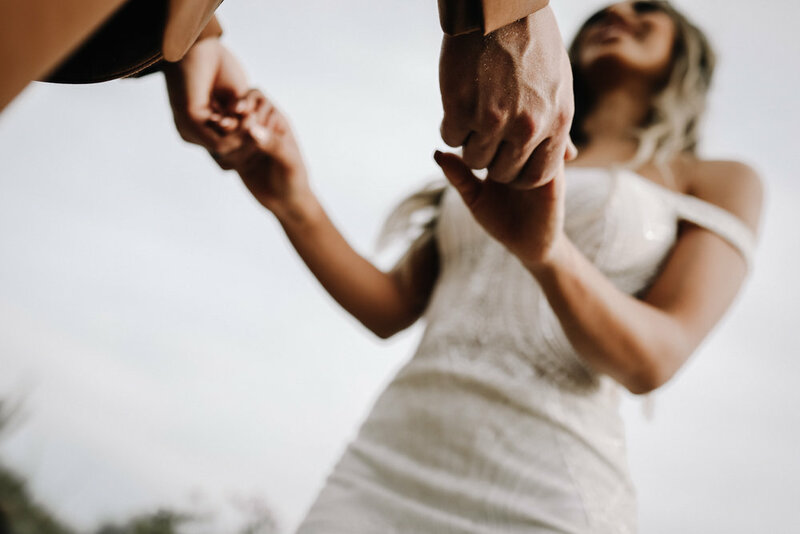 We will work with you in every step of process to make sure your dream will come true.